Studies prove that learning music goes beyond having a fun hobby. Our experts tell you why your child should pick up an instrument this summer. One of the best things about being a kid is the long summer break. While vacations must be used to travel and catch up with friends, it is also an opportunity for learning something new. Learning a musical instrument need not necessarily culminate with rock-god status. 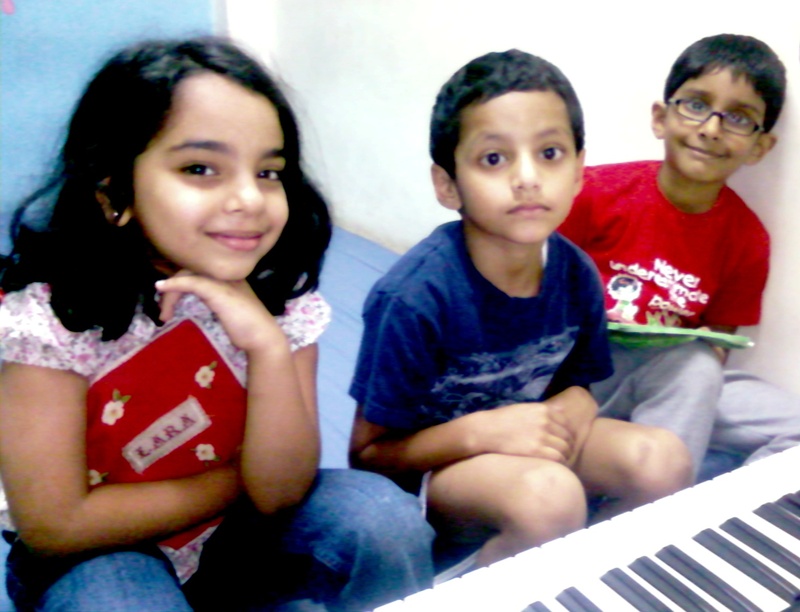 Studies show that playing an instrument can help your child in various facets of his/her life. Everybody is born creative, but many people don’t realise it because it’s not encouraged in their early years. We take notes from our very own Grammy-winning keyboardist Louis Banks and child psychologist Salma Prabhu on why an instrument should be learnt this holiday. According to Banks, learning chord progression is more difficult than it seems. It requires hours of practice and rigorous discipline. With short attention spans, learning music inculcates a sense of discipline and helps improve the child’s focus by leaps and bounds.